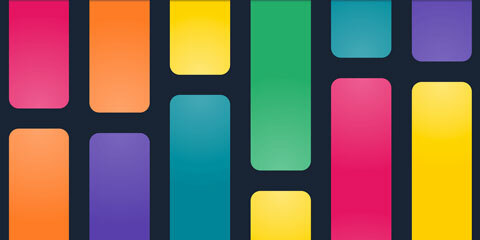 13 section based, easy to customize homepage designs. Change your site's appearance with few clicks. 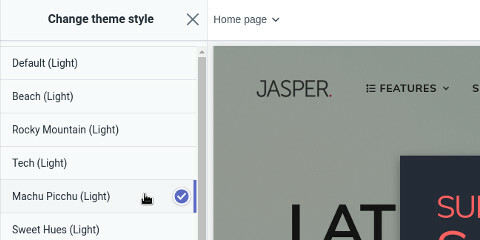 Jasper built on Shopify's new section based theme customization. Different layout options (Aside, Sidebar, Fullscreen Banner, Adjustable Content Width etc). 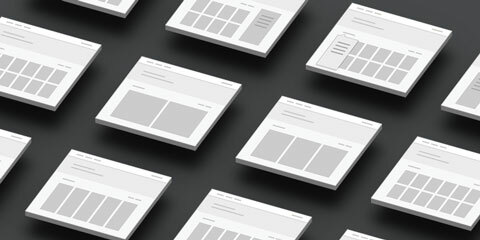 10 different header styles with tons of options to help you create your own unique header design. 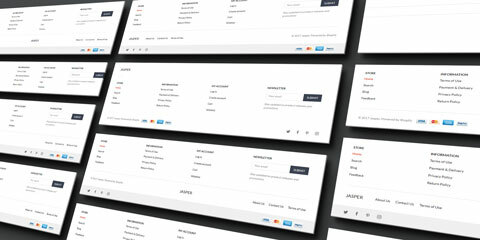 7 different footer style with fully customizable column contents. 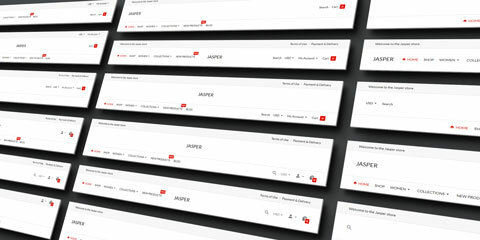 Create your own unique collection page design. 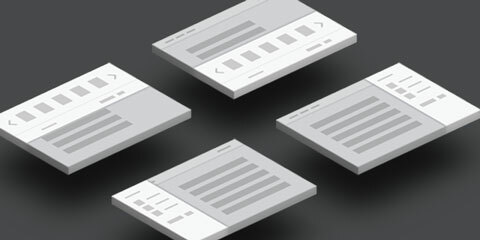 Customize the collection header, column count, filters and more. 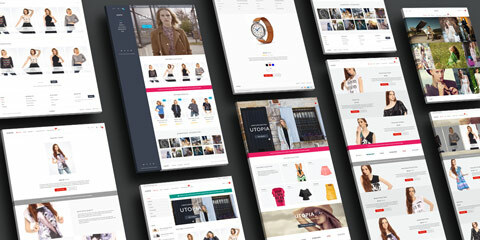 5 different product page designs. Classic or modern, big images or more details. Choose the best one that fits your needs. 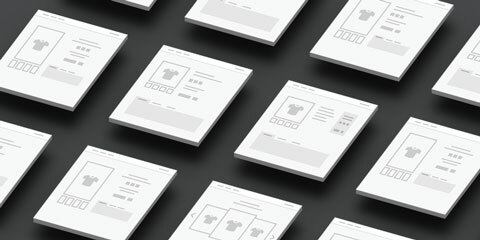 3 different grid item design for products. Customizable grid items for collections and articles. 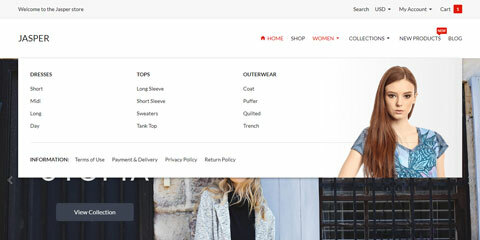 Easily generate megamenus with using Shopify's new section block system. 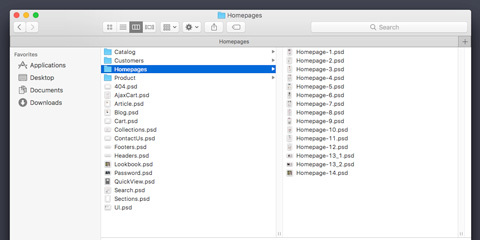 Drag & Drop them to reorder menus, add background images or use custom content to create unique megamenus. Suggestions while you typing. Easy access with keyboard support. 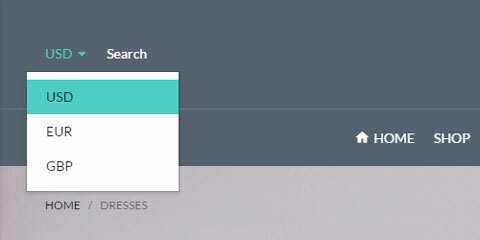 Also comes with different search box options. 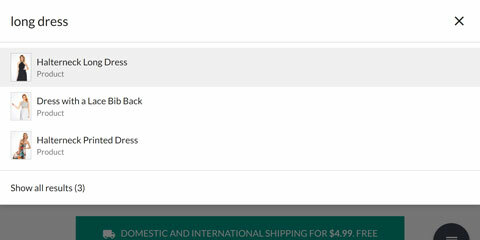 6 different Quick Cart styles (Left Sidebar, Right Sidebar, Top Bar, Bottom Bar, Small Popover, Large Popover). Instantly show the most important details of your product to your customers. 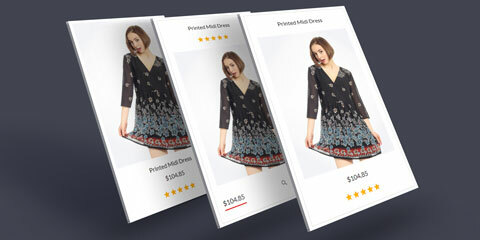 Add unlimited amount of currencies to your shop with instant conversion. 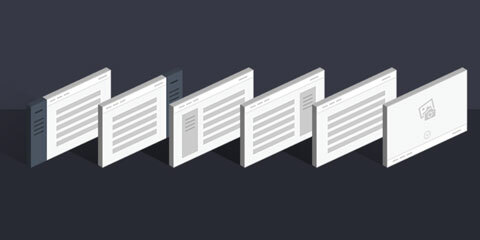 Get more customers with Custom Popup. 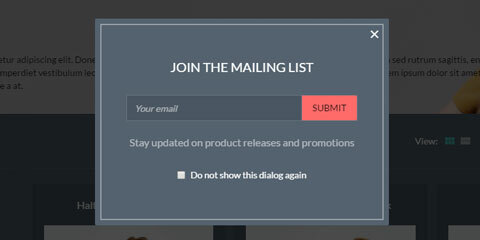 Not just a newsletter, show almost any content in your custom popup. One-click activated scroll animations. Fade in and Scale the content as you scroll to have a neat effect on your shop. Included 50+ layered and extremely well organized Photoshop PSD files. 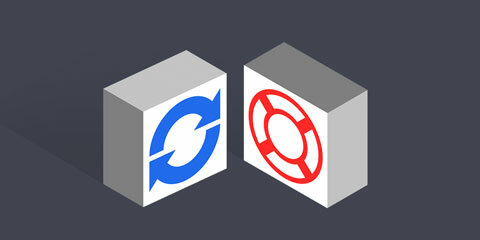 Free lifetime updates including new features and bug fixes with premium support. This is just a portion of the features you can find in Jasper. Experience them all with checking out our demos.